Darlene is a graduate of the University of Pittsburgh and received a Bachelor of Science degree in management. For over 30 years, Darlene has worked closely with various businesses, individuals and non-profits and has continued her professional education with a specialized focus in non-profit organizations, estates and trusts, business valuation and litigation support. She is also trained in Interdisciplinary Collaborative Law. Darlene has many years of experience working with Boards of Trustees of various non-profit organizations. 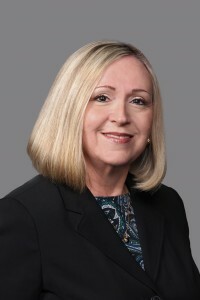 Darlene is currently the immediate past President of the Board of Hunterdon Helpline, Inc. and President of the Board of the New Jersey Collaborative Law Group.